Brandon Robinson will now take on veteran Ernest Amuzu in the eight-round super middleweight main event that will headline a great night of action on Friday, September 14th at The 2300 Arena in Philadelphia. Robinson of Philadelphia has a record of 10-1 with seven knockouts. Amuza of Prichard, Alabama by way of Ghana, has an impressive mark of 24-3 with 22 knockouts. In the co-feature undefeated super feather Anvar Yunusov will take on Angel Monreal in a bout scheduled for eight-rounds. Yunusov is a three-time Olympian from his native Tajikstan, competed in the 2008, 2012 and 2016 games. As a a professional, Yunusov is 3-0 with wins over Justin Savi (30-12-2) and Deo Kizito (3-1). Monreal of Monterrey, Mexico has a record of 10-10-1 with 3 knockouts. Monreal, 30, is a nine-year pro and has a career best win over Daniel Reta (4-1). In his last bout, Monreal lost to Jabar Zayani on August 18, 2017 in Studio City, California. 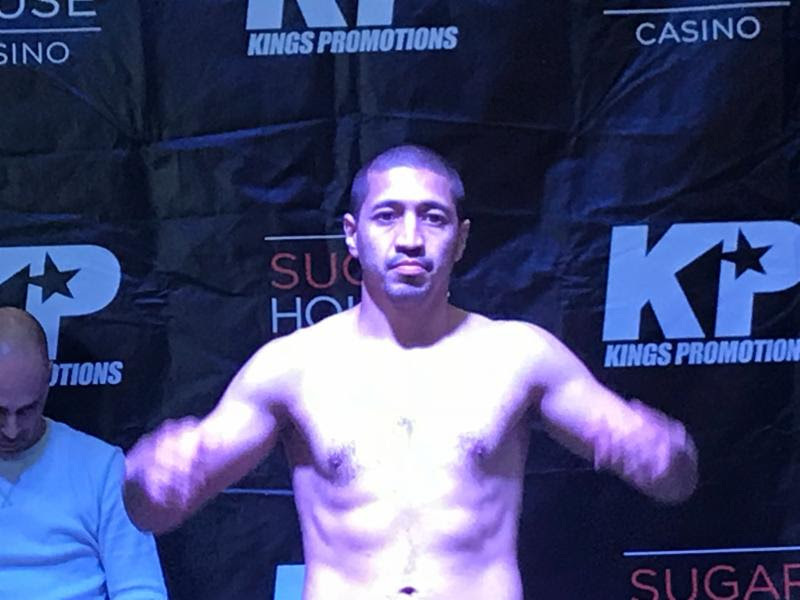 Also in an eight-round bout, Raeese Aleem (11-0, 5 KOs) of Las Vegas returns to the scene of his best victory to date, when he takes on Alcides Santiago (6-2, 5 KOs) of Arecibo, Puerto Rico in a super bantamweight bout. Aleem defeated previously undefeated Marcus Bates on April 6th at the 2300 Arena. Santiago of Arecibo, Puerto Rico has a record of 6-2 with five knockouts. Like Aleem, Santiago is coming off a win over an undefeated foe. Santiago stopped Bryan Chevallier in two rounds on June 17, 2017 in Caguas, Puerto Rico. In a six-round welterweight bout, Shyngyskhan Tazhibay (6-0, 2 KOs) of Washington, D.C. battles Yasmani Pedroso (2-4, 1 KO) of Miami, FL. Bhieem Billups of Philadelphia will make his pro debut over Kenny Hill (0-1) of Moorehead City, North Carolina in a welterweight bout. 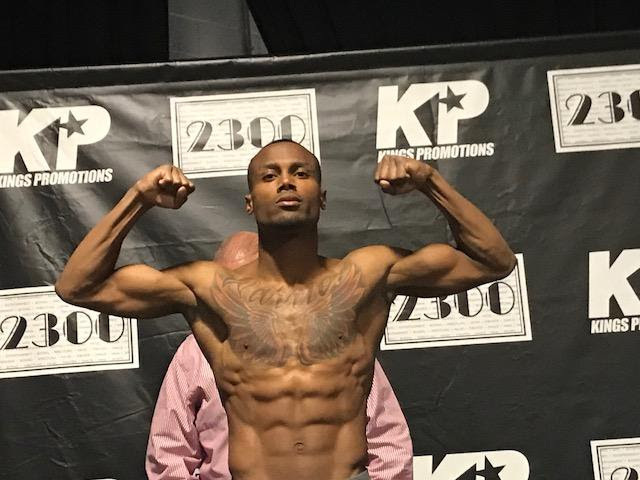 Keeshawn Williams (2-0, 1 KO) of Washington, D.C. will take on an opponent to be named in a junior welterweight bout.